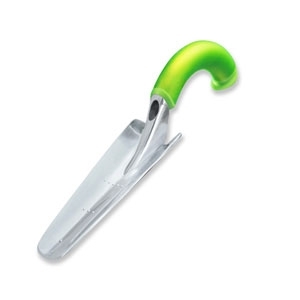 Ergonomic aluminum transplanter. Minimizes hand and wrist stress. 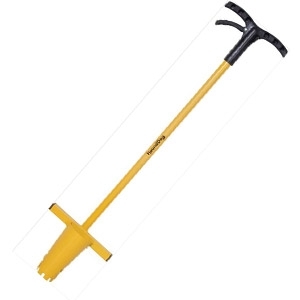 Light weight, strong, lifetime guarantee. 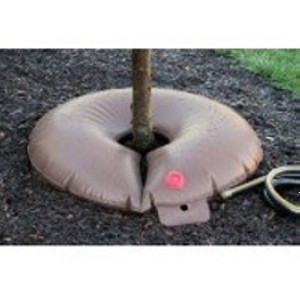 Low profile slow release watering bag for new trees, shrubs and evergreens. Dig precise holes for bulbs. 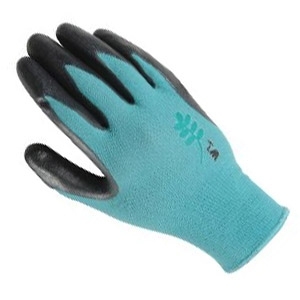 Wells Lamont Women's Gardening Gloves, Nitrile Coated Knit, Small - Women's Wet and Muddy Conditions nitrile palm coated knit gloves are a must have for any gardener. Form fitting with excellent wet and dry grip nitrile palm coating keeps your hands clean and dry. With Dramm 30" Rain Wand One Touch, you'll have complete water flow control with just one touch of your thumb! Ultra-cushion kneeler with memory foam technology. 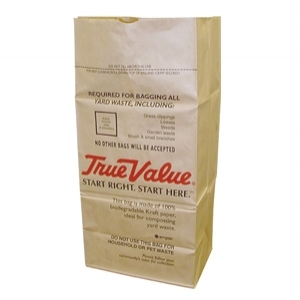 Kneelo® is comfortable, practical, lightweight and easy to carry. 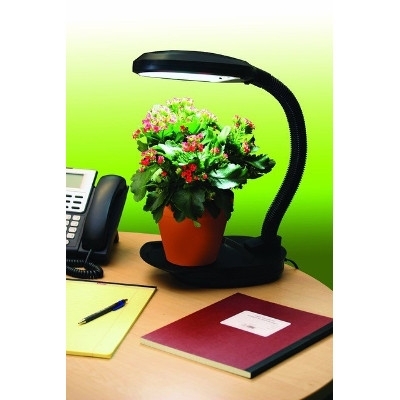 Generously sized, with contoured edges, Kneelo® allows you to work in cushioned comfort for prolonged periods of time. Whether you are gardening, decorating, scrubbing the floor or at a picnic, don't forget your Kneelo®. 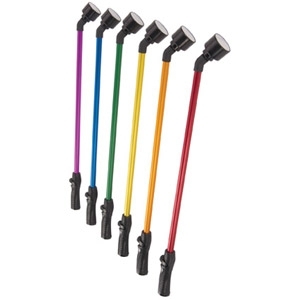 30" one touch rain wand, with thumb actuated valve. 30" color anodized tubing. Assorted colors. 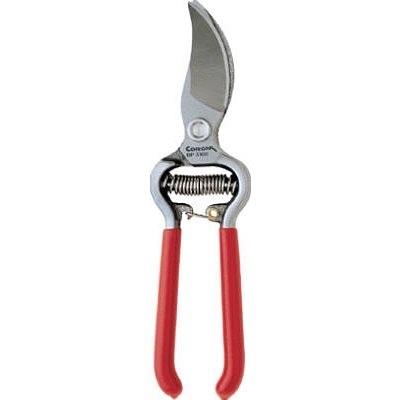 Designed for general purpose pruning. Features 3/4" diameter cutting capacity, forged radial-arc bypass blade, and fully heat-treated forged coronium steel alloy construction. 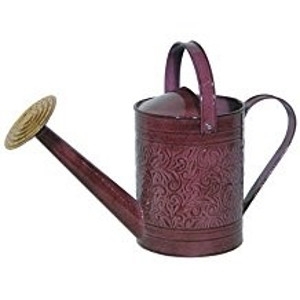 Slant ground, narrow profile hook. 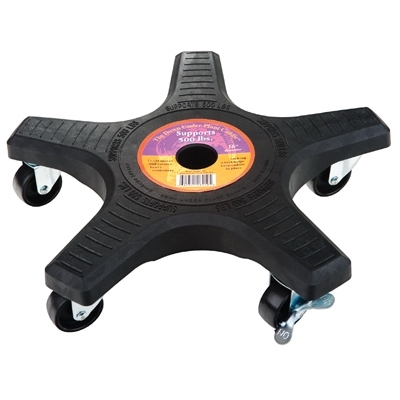 Precision-machined, self-aligning pivot bolt, sap groove, non-slip cushioned grips. Lifetime warranty. 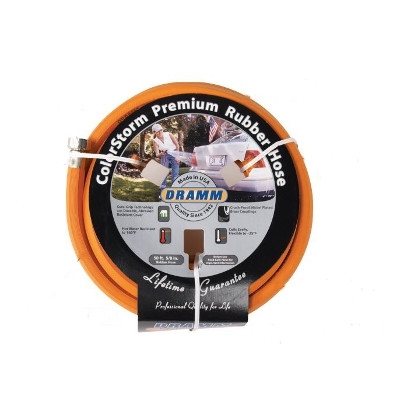 Dramm ColorStorm™ premium rubber hose is the best hose available on the market. Made of EPDM rubber, this hose won’t crack, check or separate. Sure-Grip™ technology resists kinking and coils easily, even in cold weather. 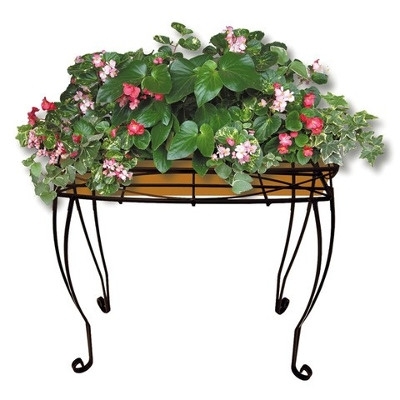 Durable, abrasion resistant cover in six brilliant colors that will stand out in your yard. Professional quality for the home owner. Made in the U.S.A.
We all recognize the iconic Monarch butterfly with its majestic orange and black wings. Unfortunately, the butterfly we all know and love is losing its habitat, specifically milkweed, to modern farming methods and population development. 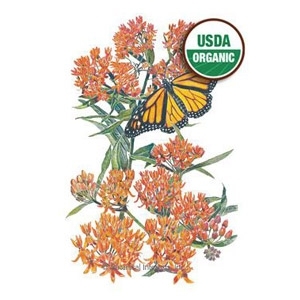 To help the Monarchs, Botanical Interests is supporting the National Wildlife Federation’s Butterfly Hero Campaign by donating seed packets to their Butterfly Garden Kit. As home gardeners, we can help to replenish the Monarch habitat by sowing milkweed and other butterfly-friendly varieties in our home, school, and community gardens. Buy some today and wait for the butterflies to arrive! 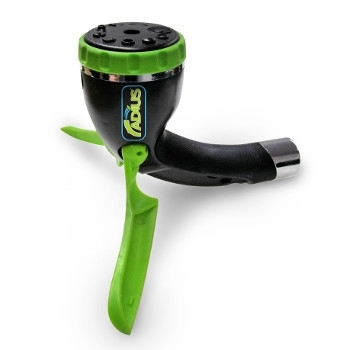 Watering is incredibly convenient with the patented, 2-in-1, Radius Butterfly. Use as an ergonomic, handheld spray nozzle or open its unique wings to sprinkle up to 870 square feet with a gentle shower. Water Hose Hanger by Upper Deck LTD.
Don't let your hose be an eye sore - add a unique touch while hanging up your hose with this hanger at Plymouth Nursery. Annual. Even cats need their greens! This organic barley, oats, and wheat blend is rich in antioxidants, vitamins, minerals, and amino acids. Not only does cat grass help in digestion by moving the hairballs along, but it gives them a shiny coat and freshens breath! 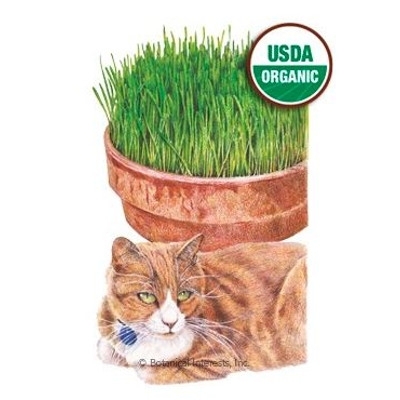 Because it’s grown indoors, cat grass can be served year-round at its peak of freshness. Grass is ready to eat in as little as two weeks! 25-30 Days. How do you make a nutitional powerhouse even more nutritious? Grow it as a baby green! Kale baby greens can be grown indoors at any time of year and are a nutrient-packed way to get your “green fix” in winter. Loaded with vitamins A and C with big boosts of calcium, protein, iron, and fiber, you'll be callling it Red "Winner" Kale! Move containers as needed for best light exposure and temperature. Harvest when 2"‒4" tall and enjoy! 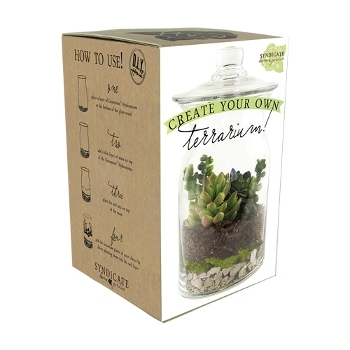 Detailed sowing instructions and recipe inside packet. 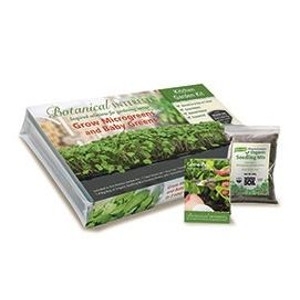 Growing microgreens and baby greens is practical and fun! 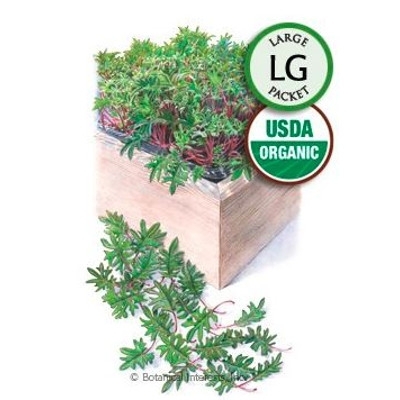 Micro- and baby greens are tiny, tender, and flavorful seedlings of vegetables and/or herbs. 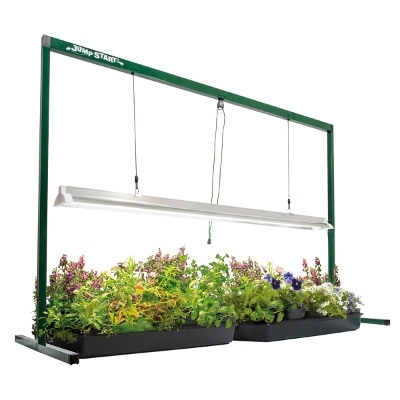 Microgreens may be harvested for their youngest leaves, while baby greens are harvested at 2"–4". Both pack a big punch when it comes to nutrients. Studies show they can be up to 40 times richer in vital nutrients than their mature counterparts. Individual 10” Dimpled Glass globes. 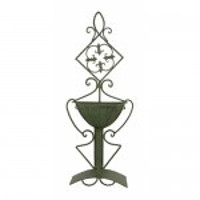 New design in garden art.